Halloween is coming, everyone must be on the move. What’s the better way to celebrate Halloween 2013? If you are expecting some spooky fun this Halloween, then there’s no better stuff than horror games for Android phones or tablets. There are lots of scary games for Android that are just as heart-pounding as playing on a console. If you’re an Android user, you may like the top 20 creepiest free Halloween apps for Android that we picked out to prepare for Halloween evening. Some of the free app games for Android are good for your kids and their peers to play on their own on Halloween eve, and others are thrilling and scary Halloween Android apps for the whole family to read or play together. Pick out some from the list below and give it a try, they’ll get you in the Halloween mood fully. A scary Halloween soundboard allowing you to choose the scariest sound from Psycho to Scarecrow, hide your phone, select a delay from 5 to 60 seconds, and scare your friend as the sounds play by itself. 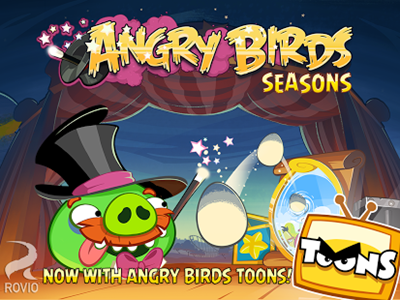 A fun app offering more than 300 challenging levels of pig-popping action and golden eggs to discover while the birds are celebrating different festive seasons around the world. 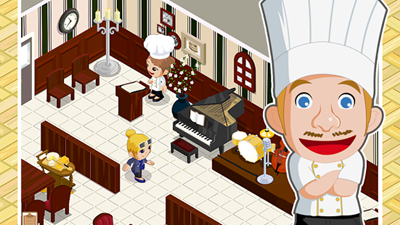 A spooky app that lets you adorn your restaurant with cobwebs, cauldrons or spooky pianos and hire Zombie Waiters to serve your customers. 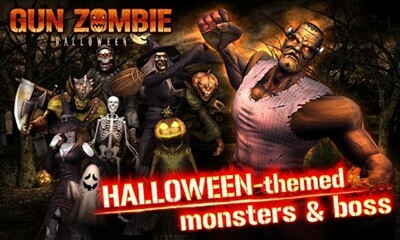 A first-person shooter game where you can choose a powerful weapon and shoot spooky Halloween monsters. 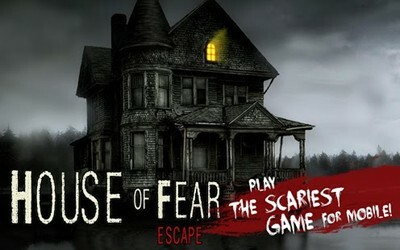 A puzzle game which is set in a haunted house filled with horrifying monsters. See if you can save your friend who has been captured and run from Slender Man and the monsters of Silent Hill. 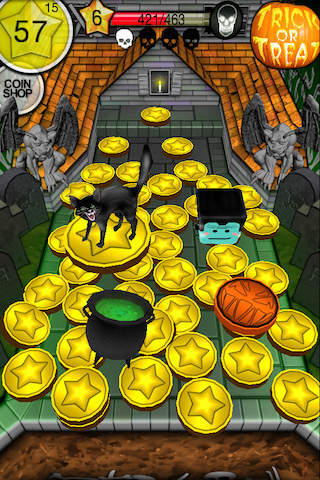 An arcade game which is set in a graveyard where you can collect prizes and treats as well as candies and jack-o-lanterns, but watch out for ghosts and monsters lurking around the graveyard. 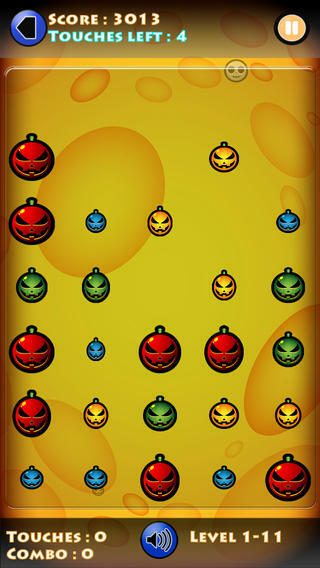 A fun and addicting puzzle game where you can burst Halloween characters and trigger a chain reaction. An online store where you can pick out funny Halloween costumes for kids and adults. Keep shaking the device will show you random costumes. Bookmark your favorite costumes and buy right from this app. 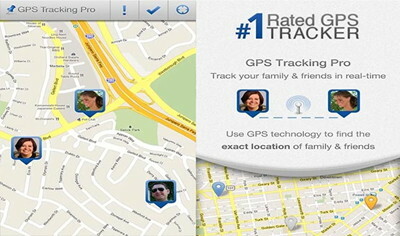 A family safety app that lets you use GPS technology to accurately find the place of friends and families so as to ensure the safety of kids who go out on Beggar’s Night alone for the first time. The “find my phone” feature helps find the phone quickly in case a phone gets lost at a Halloween party. 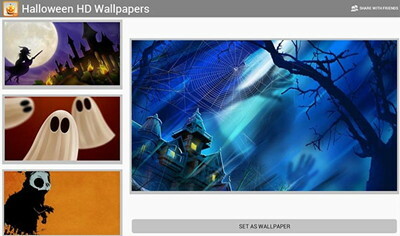 A fun app that collects 40 stunning high-resolution Halloween-themed pictures for your desktop of Android device. 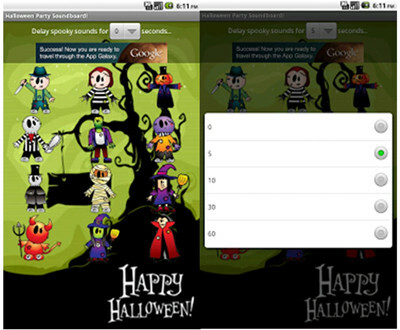 A fun ringtones app that provides over 100 most popular Halloween ringtones for free. 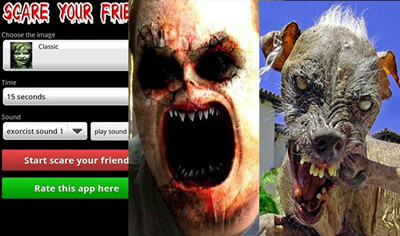 A fun app to scare your friends on Halloween night. 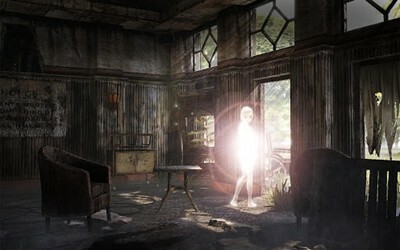 It sets a timer and when the timer ticks down, a scary image pops up on the screen accompanied by a loud noise. 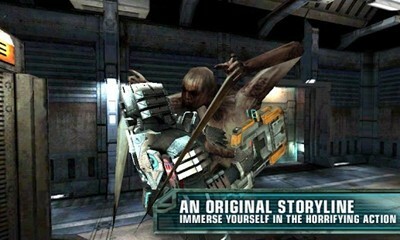 An action game where intuitive control will guide you through treacherous terrain in 6 varied bloodcurdling environments and you have to battle Necromorphs. 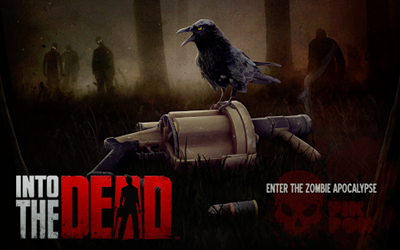 See if you can survive one of the most bone-chilling experience on mobile. 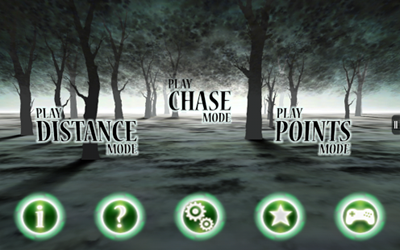 A thrilling action game allowing players to choose between distance and point modes as you run through a creepy forest. Speed levels increase as you outrun the evil that’s chasing you. 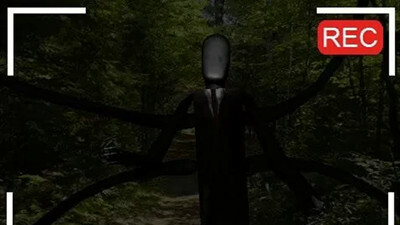 A puzzle game where players should collect notes and run to hide from Slenderman. To look around, tilt your phone or tablet left or right. A captivating action game set in a strange and decaying Montclair Hospital, where players should use only a crossbow to combat the wicked witch who has her minions to steal the life from patients. 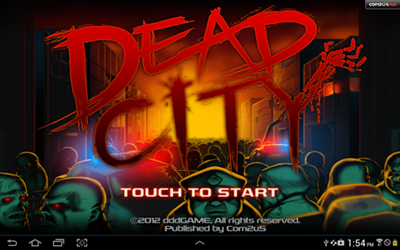 An adventure action game set in a dark and gruesome world of the zombie apocalypse where survivals should unlock powerful weapons to help them stay alive. A gripping action game set in a dark world where all humanity have been wiped out by a nuclear attack and you should try every means to survive zombie hell. 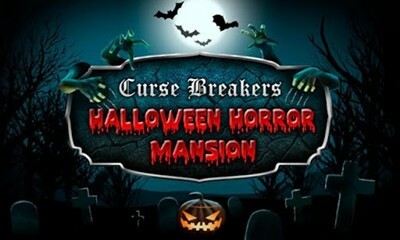 A puzzle game where players will take on the role of a Curse Breaker and visit a haunted mansion to defeat evil spirits and save a family from the curse of a crystal ball. 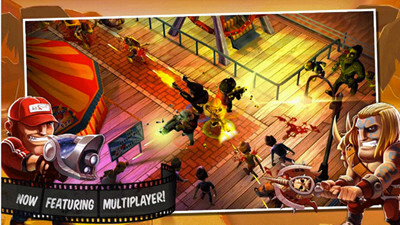 An action shooter game where you should run and try to survive the zombie apocalypse by zapping, boiling and burning zombies using 30 wicked weapons. Wage combat in 20 different movies and 10 unique game modes. After swiping through the top 20 free scary apps for Android, you can select several to download onto your Android phones or tablets to play on Halloween night. Then just feel the atmosphere of Halloween carnival, and it will be the most excited Halloween.